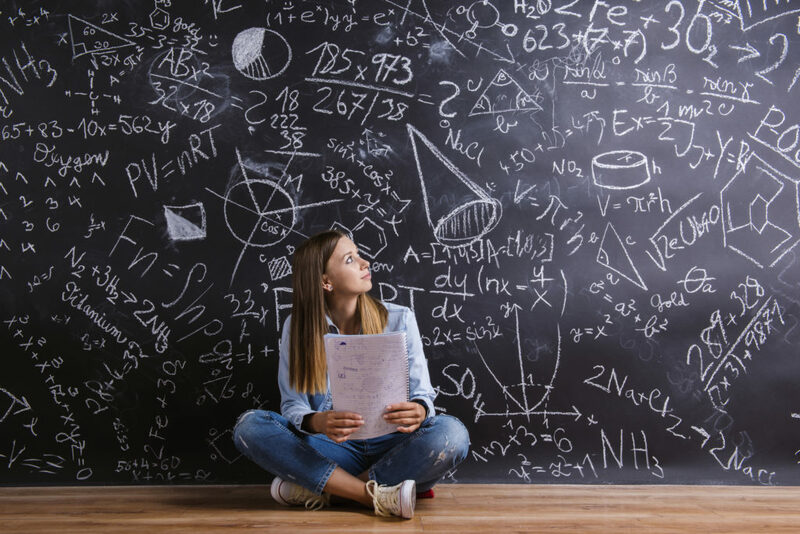 When it comes to tutoring, there are many misconceptions about when and why you should hire a tutor for your high school student. Many parents begin a tutor search after their student is already struggling (or potentially failing) a certain class. Other parents want to hire a tutor even though their student is doing just fine in the hopes that their student will get ahead and make even better grades. While every student is different, we would recommend an approach that is somewhere in the middle. If your student finds himself or herself failing a class, the time to get a tutor has already passed. (But fear not. Tutoring can be added late in the game and still make a big difference.) What you want to try to do is get signed up with a tutor before grades start slipping and your student has fallen way behind in the class. Ideally you want to hire a tutor when you (or your student) notice that there are certain topics or concepts that are harder to grasp. We always recommend to families that the best way to utilize a tutor to help is to use the tutor to fill in the gaps. When parents are getting concerned about keeping grades up and those looming college applications are top of mind, they sometimes will jump to hiring a tutor. If a student is getting A’s it is tempting to hire a tutor to stay proactive and keep those grades up. Our recommendation is keep things status quo if your student is getting A’s and doing well on exams. Hiring a tutor when your student is already doing well is not always going to be helpful. Really what you need to be on the lookout for are those concepts or topics that aren’t “clicking” with your student. That is a sign that a tutor could be very beneficial. If you have any questions about when to consider hiring a tutor, we welcome your calls. Click here to learn more about our tutoring services. You can reach us at info@eliteacademics.com or 720-216-2222. When I was in high school I struggled with math so much that I had to transfer out of it and into an accounting class. I really like how this article talks about making sure you hire a tutor before your grades start slipping. This makes a whole lot of sense to me because the point is to do good in school! Should You Count on Scholarship Money for College? What Role Should Parents Play in the College Application Process?